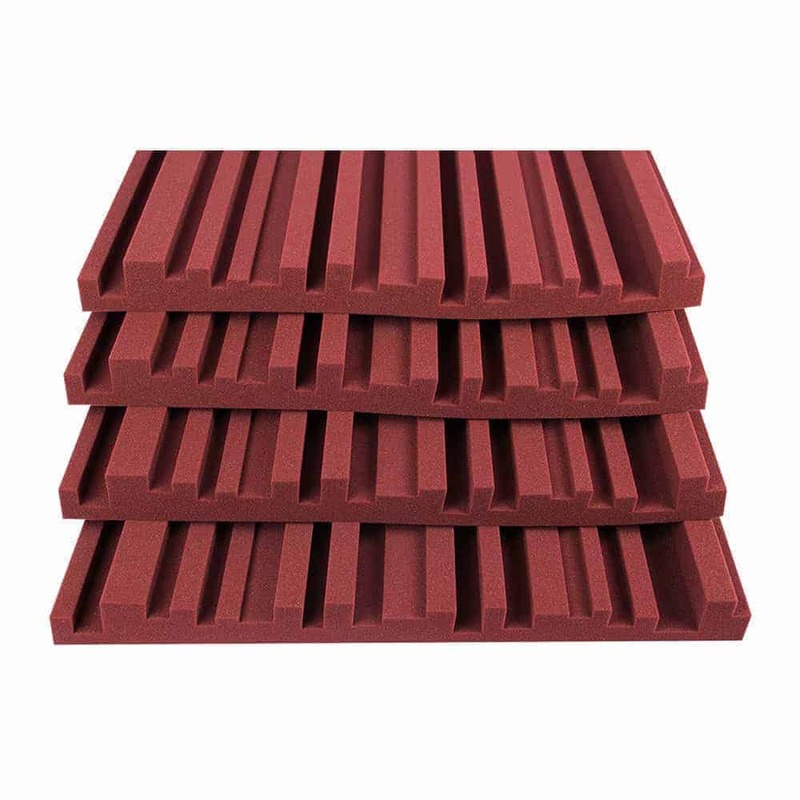 NanKarrow NeoFuse™ acoustic diffusor is formed from subtly textured acoustic foam. 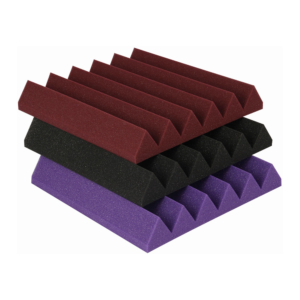 This product is a cost-effective sonic and visual upgrade for any studio or recording space. 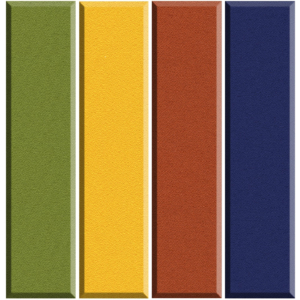 While absorption is vital for any room an area that can’t be ignored is diffusion. Diffusion is the even spreading of sound waves from a direct source. So if you have a small space diffusion can give the idea of a room being larger than it actually is by providing increased natural ambience. 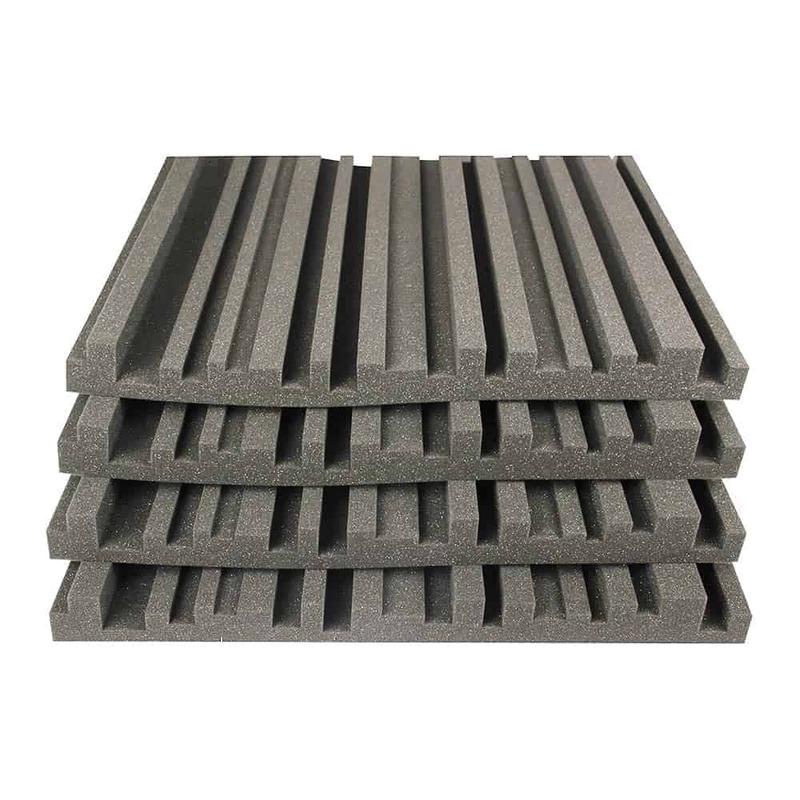 By having no absorption or diffusion installed in a space speech intelligibility is reduced and sound quality is degraded and while absorbent materials will help a great deal in solving that dedicated well designed diffusion such as our NanKarrow NeoFuse™ acoustic diffusor will be much more effective. Every room in which music is to be enjoyed or where a home cinema system is installed requires dedicated acoustic treatment. Effective diffusion spreads sound reflections around your room resulting in a feeling of spaciousness with fewer acoustical problems such as flutter echo. In a control room, your monitors will become more accurate with a larger sweet spot. In a recording room, your sound will become more natural without the loss of energy common to rooms with too much high-frequency absorption. 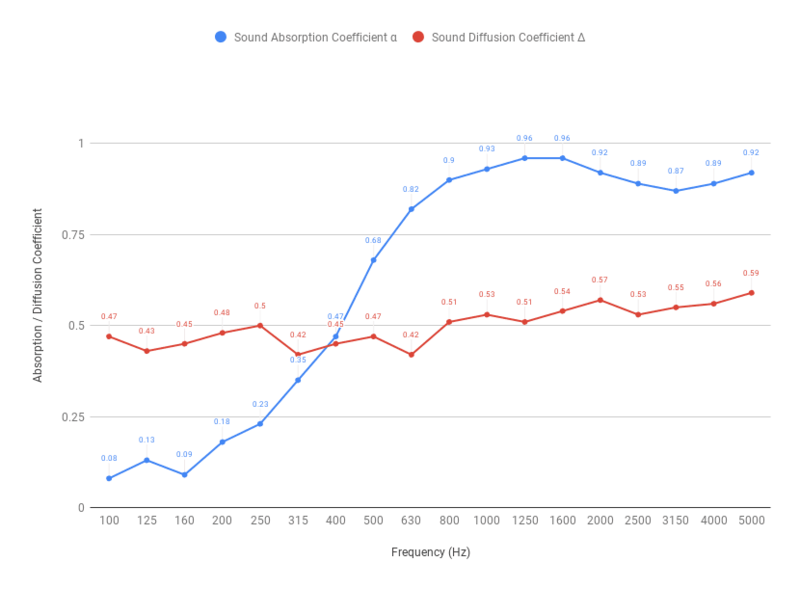 Developed using the latest acoustic modelling software, these diffusors are based on the proven Quadratic Residue design. 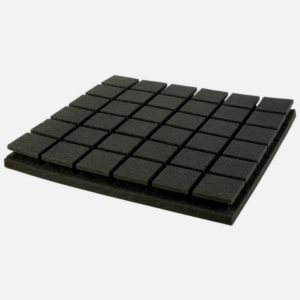 NanKarrow NeoFuse™ can be mounted on walls and ceilings due to their low weight. If you require acoustic treatment with a touch of something special then you need look no further. Best used with NeoSub bass traps. Excellent aesthetic pattern adds architectural interest and creates a visually unique environment. Installed these in my small home Jam Room. Very good results. The colour also looks awesome. All in all a great experience. 5 out of 5	Does The Job! I absolutely love them! They are the perfect thickness and do their job quite well. I ended up using adhesive spray to adhere them to my wall, and now the area where I stream is all set up. 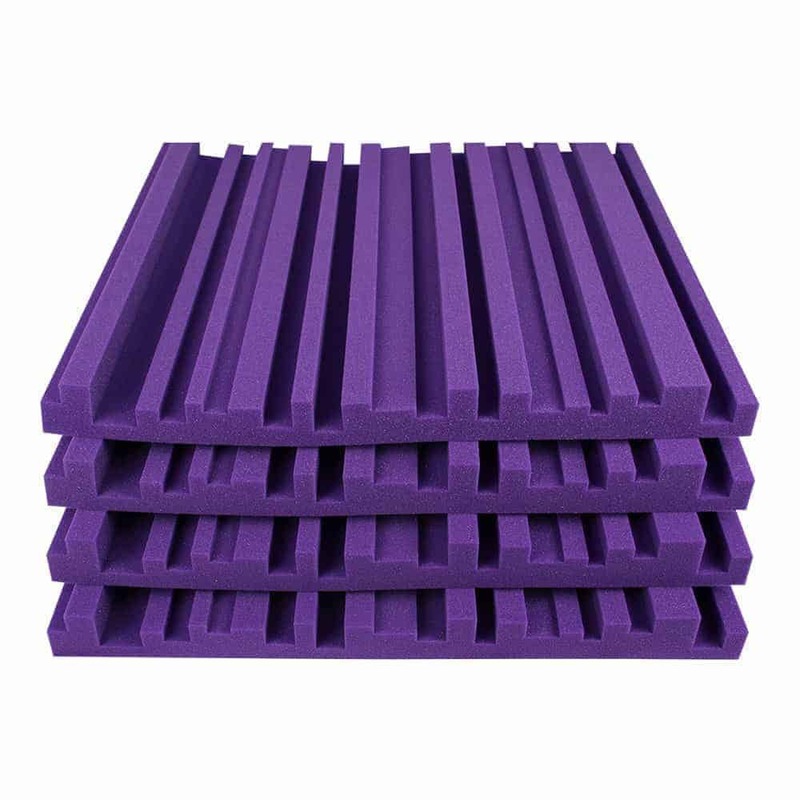 They are flexible and easy to use, I would absolutely recommend these for someone looking to soundproof an area, or even to use them as some wall decoration. Added these panels to my Jam room. Previously did not have any diffusers installed but post adding these there has been a substantial difference in the way my room sounds. Also the product was extremely well priced. Extremely well priced for the quality of the product. Used these in my Jam Room to soak up the low frequencies. The room sounds amazing now. Versatile panels can be installed easily to improve diffusion. Excellent cut and finish. Made a huge difference —A must in any studio — Would highly recommend their products — As always — Aural Exchange was a pleasure to deal with —Ashutosh is very helpful.. Helped improve the sound of our mini cinema room – matrix of 12 mounted on the rear wall to solve too much noise in high frequencies. Room sounds great now. 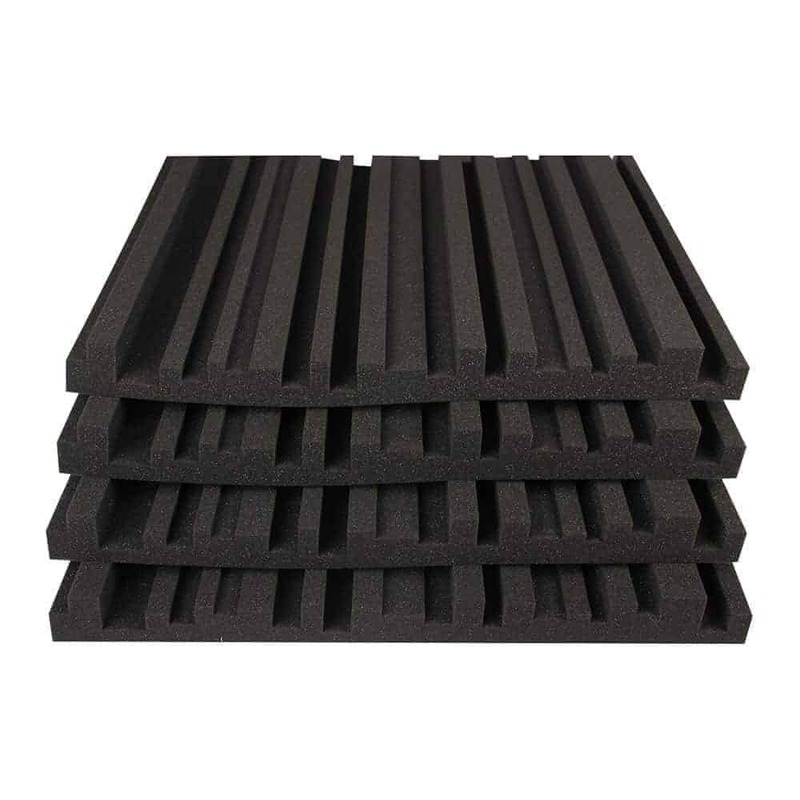 Was looking at buying pyramid acoustic foam panels for my home practice room but Aural Exchange recommended the NeoFuse panels saying I’d get better sound for live instruments. I installed 8 diffusors on one wall and it’s definitely improved the room sound. 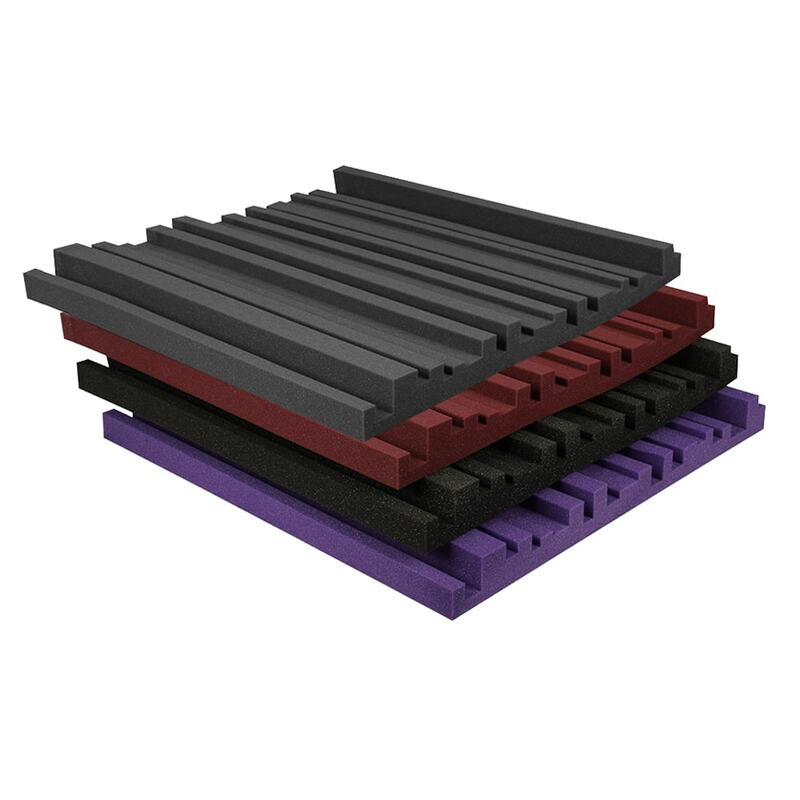 Just ordered 8 more to install behind the drumkit along with corner bass traps. Will post a picture soon.